MANILA, April 21, 2018 – After its resounding P41.7-M debut last week, Paramount Pictures' horror-thriller A Quiet Place continued to make noise at the Philippine box-office, breaching the P100-M milestone in just ten days of release. This was announced today by Columbia Pictures, the film's local distributor. 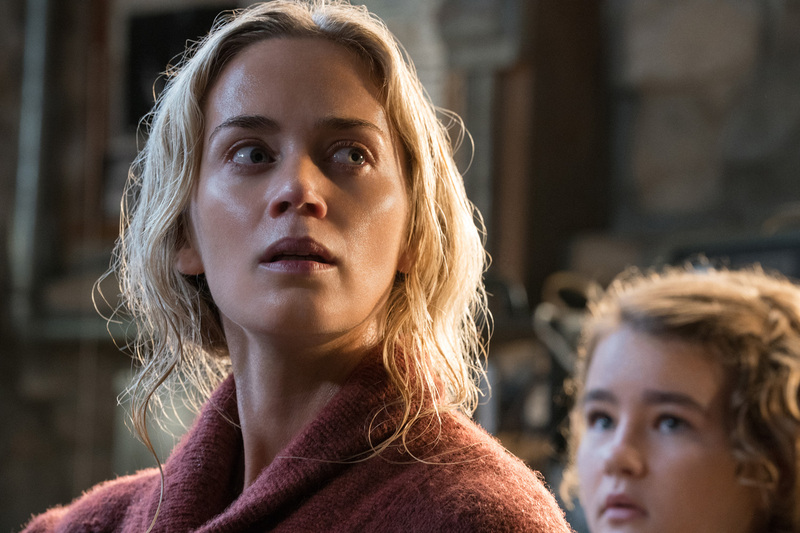 The Emily Blunt-starrer parlayed its overwhelmingly positive reviews into terrific word-of-mouth that led repeat viewings and robust box-office. The recommendations have even crossed over from the usual film critics down to unexpected influential celebrities like horror genre masters Stephen King and James Wan, and actors Chris Pratt, Chris Evans, Ryan Reynolds, to name a few. 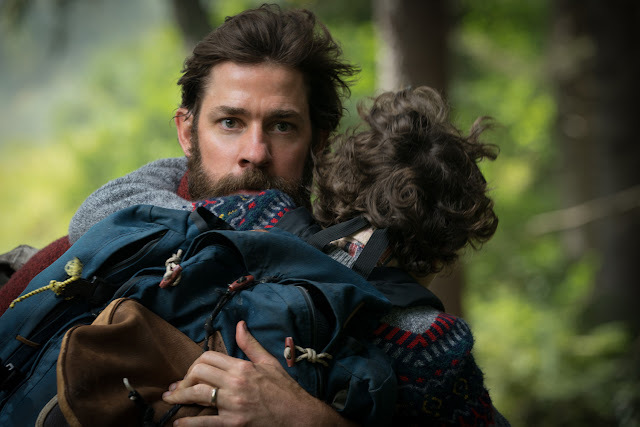 Another reason why A Quiet Place is resonating with the moviegoing public is its admirable and touching portrayal of parents who will stop at nothing to protect their children. In the film, a family of four must navigate their lives in silence after mysterious creatures that hunt by sound threaten their survival. John Krasinski, who directed, co-wrote and acted on the film, has said he was utterly transported by the idea of a family’s nerve-jangling, high stakes search for safety, as well as their vital need for connection. The story seemed to encompass the most virulent fears of parenthood—turned up to the maximum.